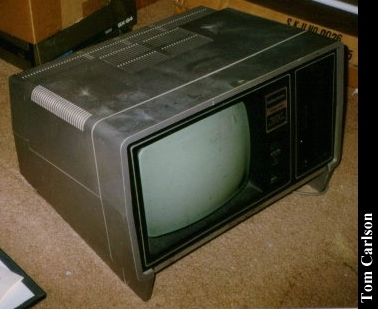 Tandy's first TRS-80 computer designed for business. It's big! It's heavy! It has 8" floppy drives! It cost several thousand dollars when first introduced. It's a beast! Click here to view all comments for the Tandy TRS-80 Model II and to leave your own.